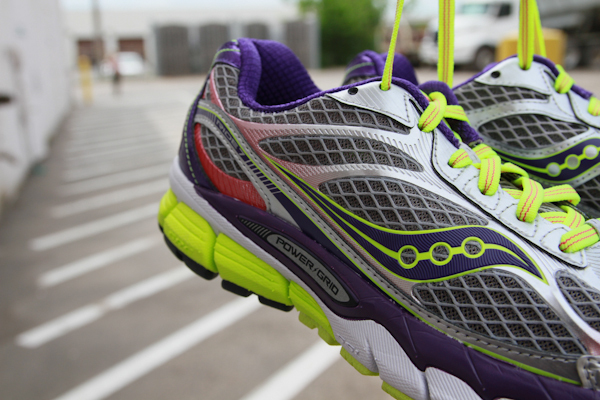 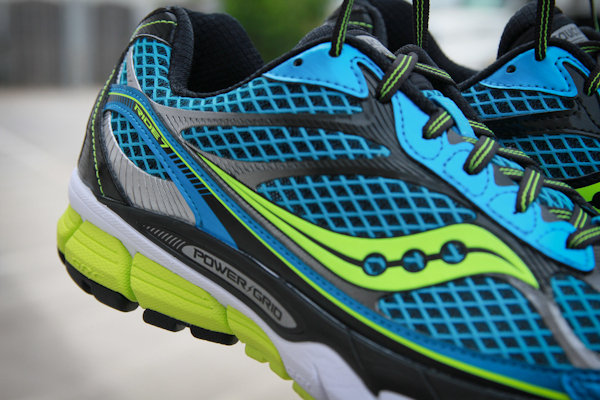 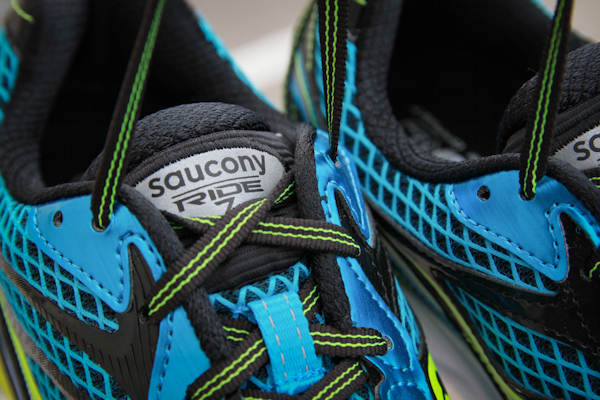 Saucony turns it up again with the new Ride 7 shoe. 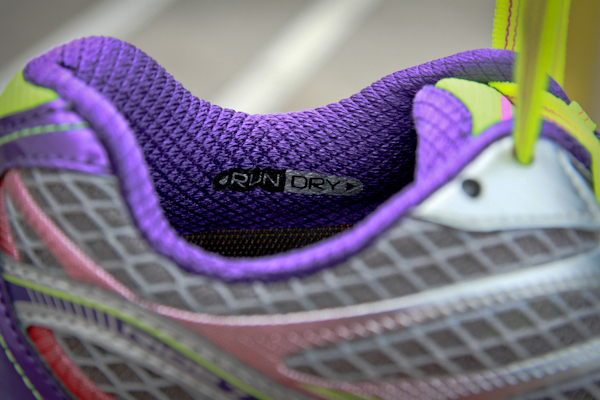 This update takes this cushy neutral shoe and adds a larger footprint making it more surefooted. 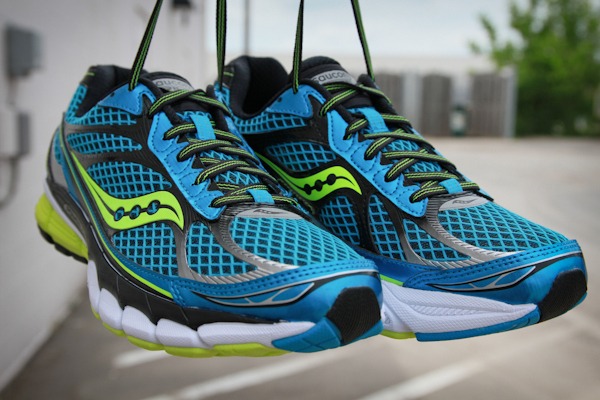 These are available in the store right now. 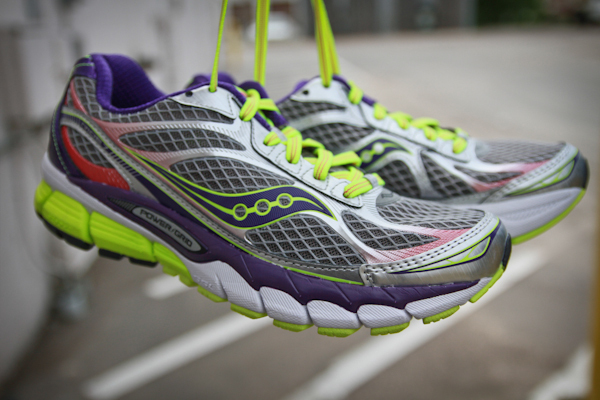 See an overview and more photos of both the men's and women's shoe below.